The Los Altos family home that Steve Jobs grew up in will soon become a historical site, if the seven-member Los Altos Historical Commission approves a recently scheduled “historic property evaluation” on the home. 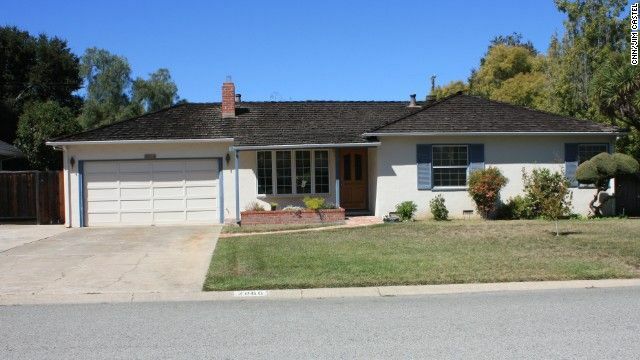 Steve Jobs and his foster parents moved into the house on 2066 Crist Drive in Los Altos, California, when he was in 7th grade and continued to live there though his high school days. The proposed historic site contains the garage that Steve and Woz used to build their first 50 Apple I computers that were sold at a nearby Byte Shop in Mountain View. After nine months of toiling the garage, Steve and Woz officially established Apple Computers Inc in 1977 in nearby Cupertino.